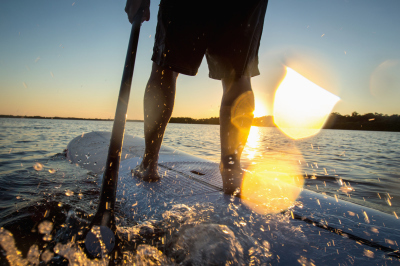 Situated on the Kanawha River, Nitro offers tons of options for the outdoor lover. 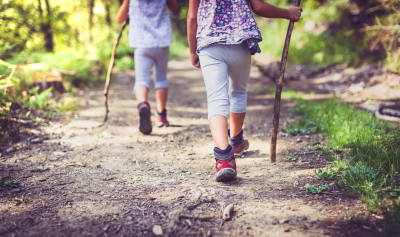 From fishing to hiking, there is something for everyone. Nitro offers the best fishing in the Kanawha Valley with two great locations; Kanawha River or Ridenour Lake. 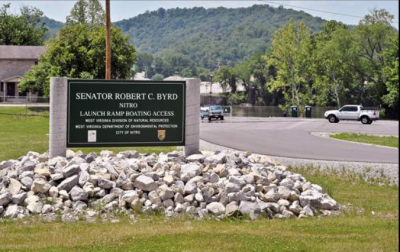 The Robert C. Byrd Boat Launch and Access Ramp has parking for up-to 72 boat/vehicle combonations and overflow parking for more accomodation. Whether its catfish or bass, the Kanawha River has several varities for the sportsman angler to catch! The lake was built in 1970 with a maximum depth of 17 feet and an average depth of 8 feet. Picnic facilities, drinking water, and flush toilets are available. A trail surrounding the entire lake provides bank fishing access. 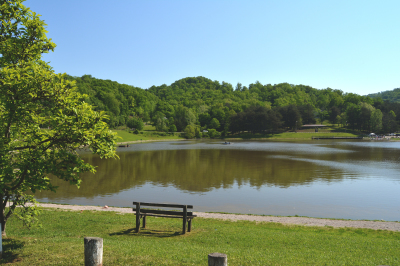 Ridenour Lake provides spring and winter fishing for stocked trout and a warmwater fishery for sunfish, crappie, largemouth bass, and channel catfish. Trout are stocked in January and March. Largemouth bass fishing is best in the early spring and late fall close to shore while crappie fishing is best in deeper water during spring. Fish attractors (logs and brush) have been placed in the lake and locations are designated with signs on shore. Fishing times are 9:00 am until dusk, private boats, boat motors, and the use of live minnows as bait are prohibited. Ridenour Lake offers hiking trails for the beginner to moderate hiker. The trail system includes a half-mile trail around the lake or other trails in the hills surrounding the park. Also, Ridenour Lake includes picnic facilities, archery, and a dog park. Ridenour Lake has something for everyone. There half-mile hiking trail around the lake can also be accessed via trail bikes. 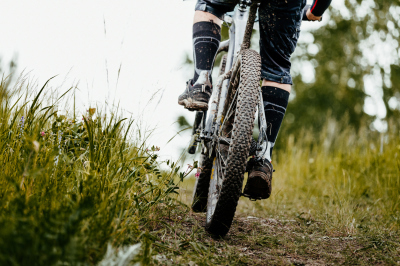 New in 2018, the high lake trail will be an additional trail trail bikers can access. 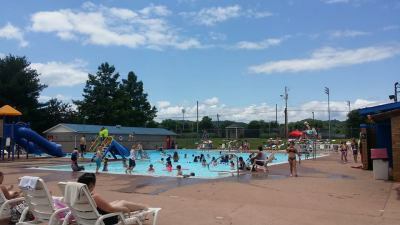 The Nitro City Pool located at 1650 Park Avenue in Nitro. Free Kids 4 and under with paying adult. Ridneour Lake and the Kanawha River access from the Robert C. Byrd Boat Launch are two perfect locations for kayaking and paddle boarding. Both locations do not have lifeguards, so any water activtiy is at your own risk.